Hide deals from seller "Audio Connection"
Hide deals from category "Stereo Installation"
Limit 1 per person. Valid on car speaker installation. Speakers not included: you may bring your own or purchase at location. Promotional value expires 365 days after purchase. Advertising solicitation prohibited. Thank you for purchasing our deal for car stereo installation with WhereYouShop's discount. As a token of our appreciation, we would like to offer you a follow-up deal for 20% off car speaker installation ($49 value). 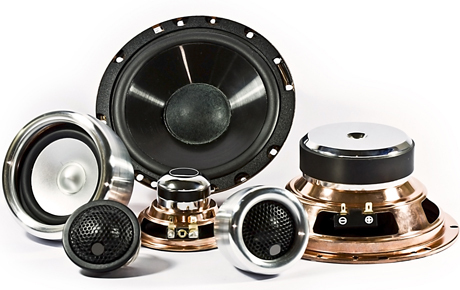 To ensure quality sound on the road, click here. Auto shop in Kenosha offering high-quality stereos, navigation systems and multimedia as well as installations.